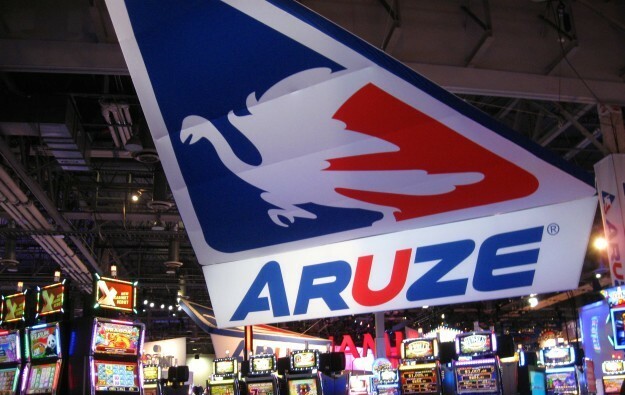 Electronic gaming equipment supplier Aruze Gaming America Inc announced on Tuesday that it will soon start operating in Cyprus and Greece, as the company expands its business in Europe. “On May 15, 2018, the Cyprus National Gaming and Casino Supervision Commission granted Aruze a certificate to operate and supply gaming machines in the Republic of Cyprus,” said the company in a press release. The gaming machine supplier had already gained the approval in April from the Hellenic Gaming Commission to operate as a “gaming-related contractor” in Greece. “We at Aruze are excited to expand our footprint in Europe,” said David Meacher, Aruze Gaming’s director of business development for Europe, in a prepared statement. 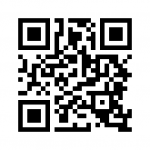 “These jurisdictions offer amazing opportunities for us. While Greece has a mature gaming market that is opening up to new licences, the Republic of Cyprus is allowing them for the first time,” he added. 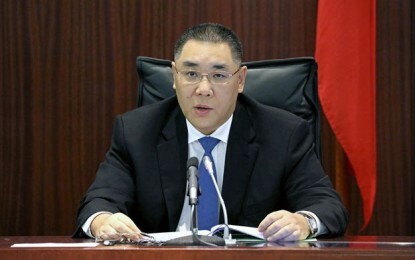 Melco International Development Ltd last week opened a temporary casino in Cyprus to cater to players while it constructs a permanent resort under an exclusive licence it won from the country’s government. The temporary premises have a floor area of 4,600 square metres (49,500 sq feet), and offer a gaming area of 1,300 square metres. The company is currently building the City of Dreams Mediterranean casino resort in Cyprus’ southern city of Limassol, which is scheduled to open in 2021. Aruze’s Muso Triple-27, launched in April in North America, is a cabinet equipped with multiple mobile charging options and three 27-inch high definition screens. It also features an LCD panel button deck and LED lighting panels.